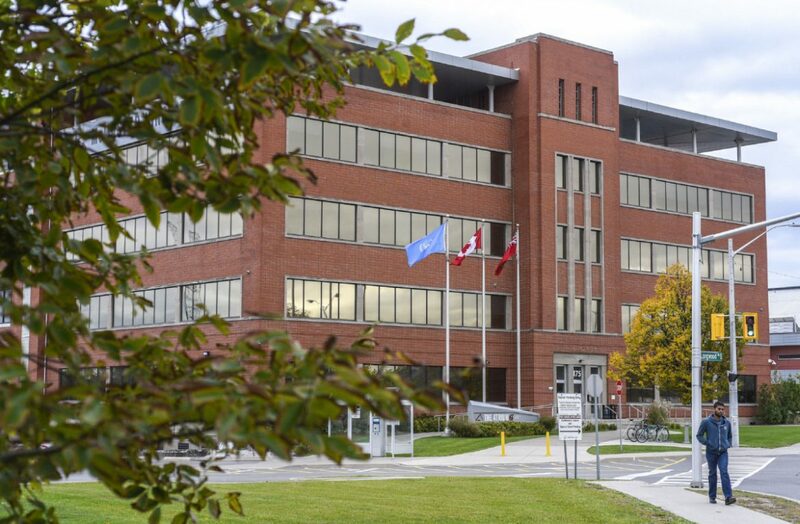 McMaster Innovation Park (MIP) is a research and innovation hub in Hamilton, Ontario that is associated with McMaster University. Over the past few years, our team has taken over all marketing, public relations, internal, and external communications for the innovation park. We’ve spent time building an online community for the building and telling the story of MIP to local, national, and international audiences. As part of this, our Brand Reporting™ team adopted a far-reaching strategy that used video and social media to highlight tenants, special events, news, and more. We’ve also incorporated live broadcasting, forged new relationships with and between MIP tenants, and more than tripled social media engagement. Since we started working with McMaster Innovation Park monthly social media impressions have increased by 30x and social media engagements have increased by 20x. 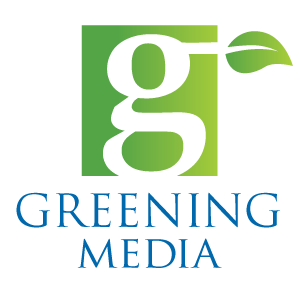 Over the last 3 Years, Greening Media produced 150 videos. We send out the weekly e-newsletter to tenants, bi-weekly e-newsletter to the community and a monthly e-newsletter to the fitness facility members. Ty Shattuck, business leader and technology expert, has been appointed as the new CEO of the McMaster Innovation Park (MIP). Greening was happy to be a part of this new milestone for MIP. Along with our aggressive social media strategy, Greening Media is also responsible for internal communications including the MIP Weekly Newsletter.